This is a brand new category for 2019! Brand new to #NFA19 is the Trade Counter category. This is a rapidly growing part of our industry that is transforming how our industry goes about it’s daily business. 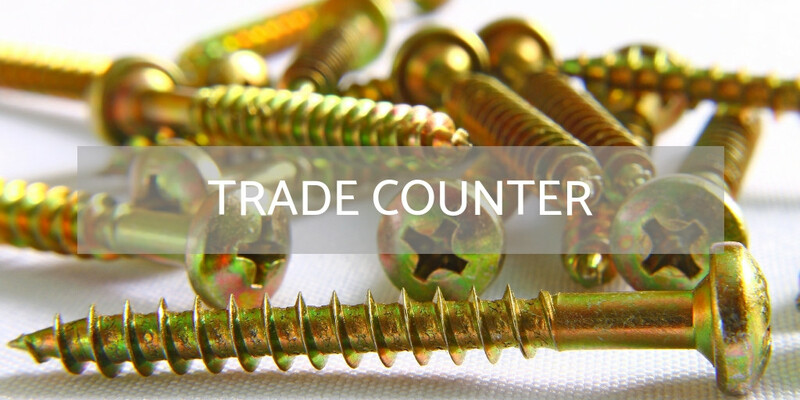 Trade counters have always been around of course, but modern day trade counters are now a one-stop-shop for all fenestration products big or small. We have seen existing companies set up massive networks of trade counters around the UK. We are seeing new companies being set up to take advantage of the interest in trade counters, and even major acquisitions of existing trade counter businesses taking place. Given their important place within wider UK fenestration we though it was right to allocate a brand new award to this part of our market. To nominate a company in this new category, that business must operate mainly in the trade counter part of the industry, or at least have a trade counter business as part of their wider company group.